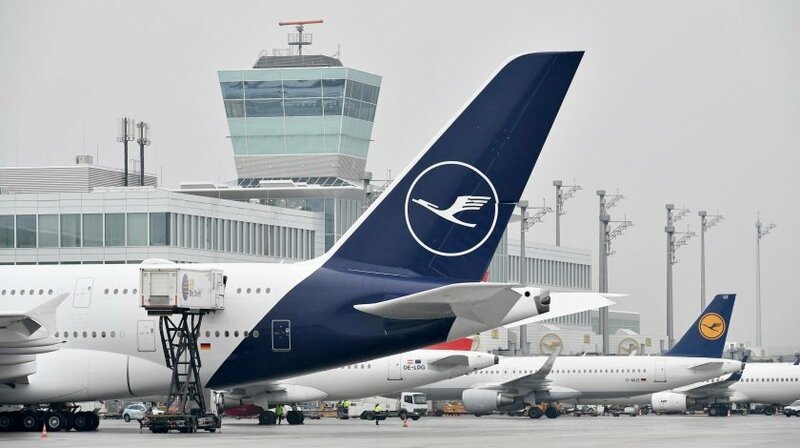 In 2018 Lufthansa, the largest German airline, sued one of its passengers for intentionally skipping the last of its connecting flights. Reportedly, the flight was from Seattle to Oslo with a stopover in Frankfurt. As flight fares are subject to market forces, and therefore do not necessarily correlate to the distance flown, people are usually looking for less expensive ways to reach the desired place. One of the schemes travellers use is commonly known as “hidden city ticketing”. How does it work? A traveller books a flight from destination A to destination C with a layover at the point B. In the scheme, the destination C is called “the hidden city”, as the intended stop is at the point B. It means that instead of flying the whole route, passenger uses only a part of it. To make it even more easier to understand, let’s take a real example: the flight from New York to Paris with a stopover in Amsterdam. Thus, at the connecting gate the passenger will not take a seat for a flight to Paris, on the contrary, the one will stay in Amsterdam, as this is the intended destination point. This is how the “hidden city ticketing” scheme works. Notably, such way of travelling violates the rules of many airlines. Lufthansa is considered to be among them. For this reason, Lufthansa has sued its passenger although the suit was originally dismissed by a Berlin court. However, the carrier “has already filed the appeal against the decision”, CNN reported.